Click HERE to download the rules and an official entry form. Visit our art page to see more examples of winning art pieces! 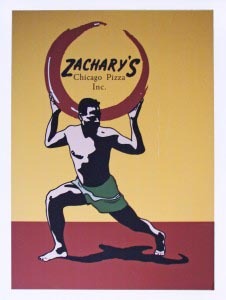 You can also see lots of examples of winning entries on the walls at each of our locations. 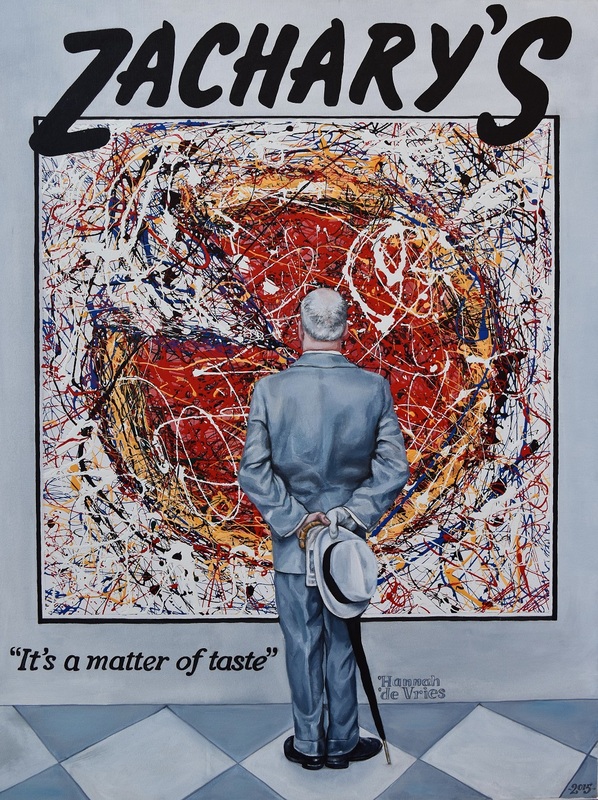 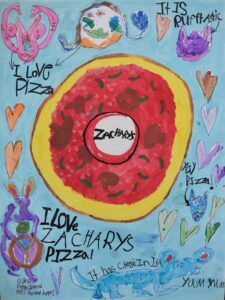 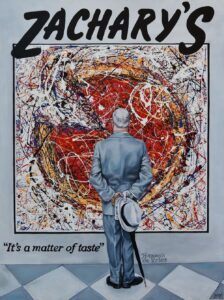 « ZACHARY’S ART CONTEST STARTS MONDAY 1/28/19!